If you ever found yourself in a situation where you parked your car somewhere, and later forgot where exactly it was, then you know that can be a real problem. To ensure that never happens again, Zus is a smart device that not only locates your car, but can also charges your phone. With 4.5 stars on Amazon, it’s the best-rated car charger. Zus has an advanced device detection technology. It uses low-energy Bluetooth to connect to your smartphone. Each time you park, Zus saves the car’s location. This way, whenever you need to find it, just open the App and follow the red arrow. It’ll guide you to the car. This feature is especially useful when using large parking lots since you won’t have to memorize the exact place you parked. Zus uses Bluetooth to connect to the app and tell you where your car is. The second feature is also very cool. 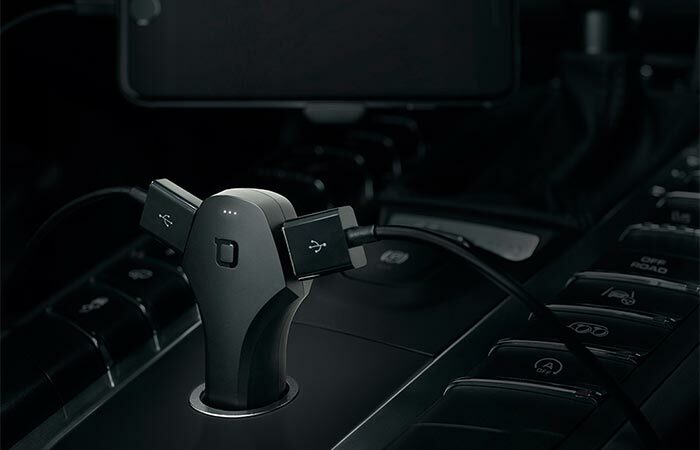 Zus charges any USB device two times faster than the normal car charger. It has USB ports on both sides, so you can simultaneously charge two devices. The ElegantShine Lighting System is incorporated into Zus, to provide visibility when it’s dark. Zus doesn’t require a data plan. 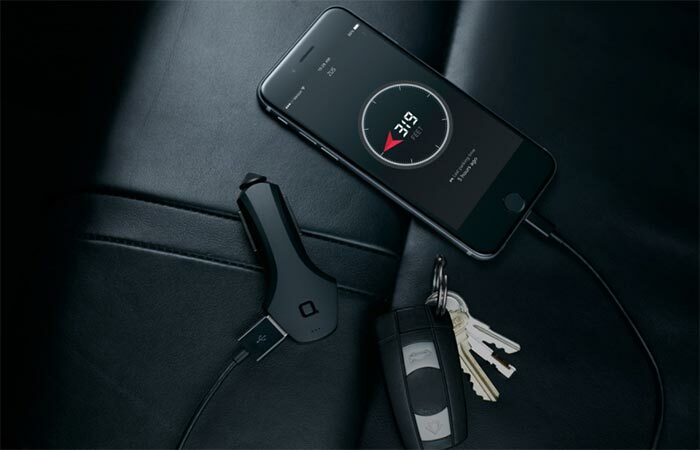 Zus can charge two devices at the same time, two times faster than regular car chargers do. Zus is made from German Bayer Material and has a Titanium Coating. It’s the only car charger that follows US Military High-Temperature Standard. This means it can withstand temperatures up to 100ºC. Also, whenever you’re using it for charging, the ZUS Cooling System won’t allow it to over heat. This system results in 35% less heat. The ElegantShine Lighting System provides visibility in dark environment. 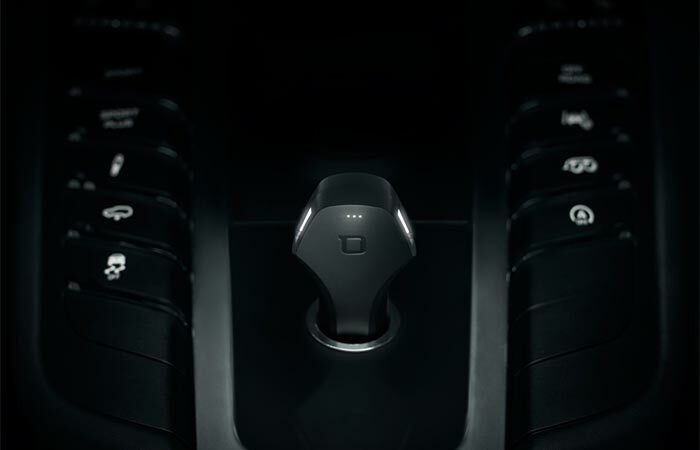 In the future, Nonda, the creators of Zus are planning to incorporate a new feature – a parking duration reminder.